When you come to Arkansas Earth day at the North Little Rock Riverfront, stop by the ANPS Booth and say Hello or volunteer to help out. This event is free to the public and will happen rain or shine. 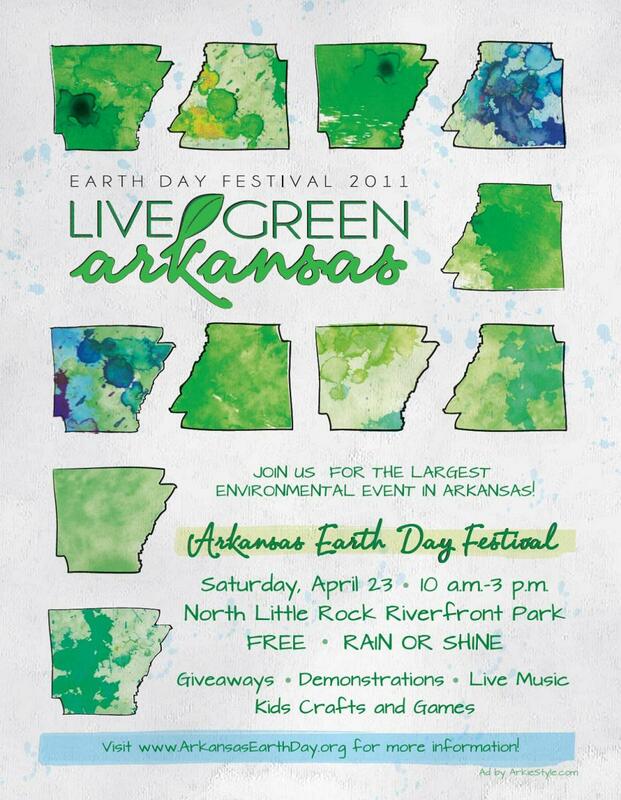 For more info visit Arkansas Earth Day.